This summer, I spent a grand total of eight weeks at summer camp. Yes, the same summer camp, but this time I was not a lowly camper. An ASIT. Animal Specialist in Training. We, 11-25 of us, wake up at 6:45 a.m. to feed, water, and clean the enclosures of over 300 different camp animals. There are four areas; the Barn, the Animal Learning Center (ALC for short), the Jungle, and the Kennels. Barn people take care of the Inner Barn, the Back Pastures, the Nursery, the Bird Nursery, and the Creepy Crawly Room. 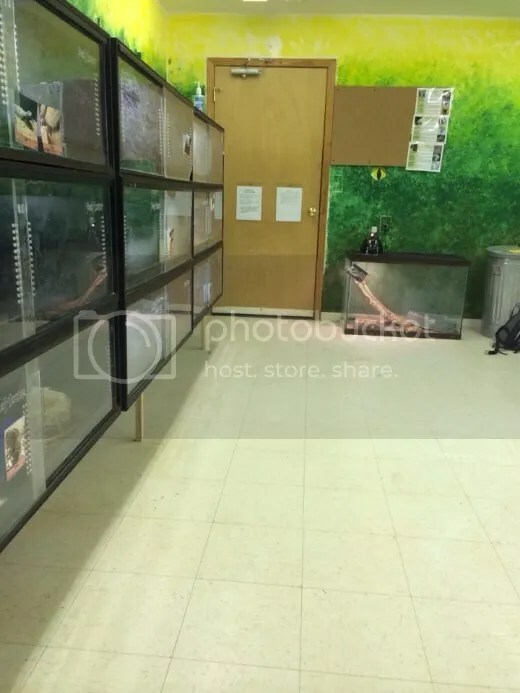 ALC people take care of the Habitats, the Small Animal Room, the Reptile Room, and the Cat Room. The Jungle and the Kennels are their own areas. 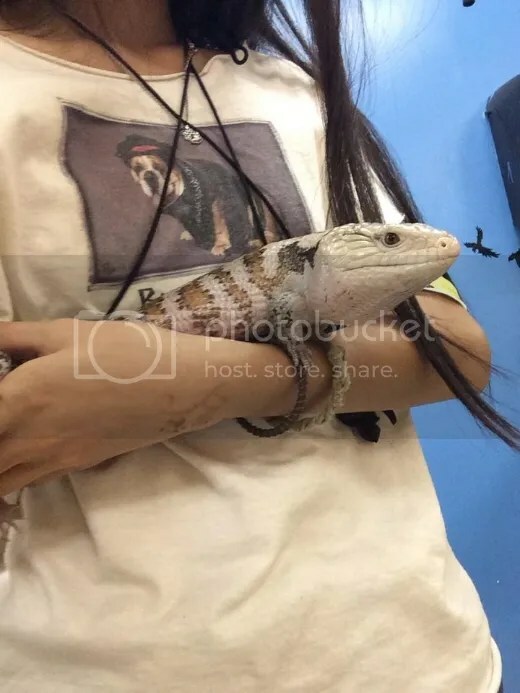 Chuckwallas, Mali Uromastyx, Green Iguana, Leopard Tortoise, Plated Lizards, Blue-Tongued Skink, Bearded Dragon, Leopard Gecko. For the sake of my own pride, I listed the reptiles (minus the snakes) that we took care of. For the sake of time and space I won’t write down their meals. The Habitats was the next area I memorized. Again, under three days. Given the time, I assure you I would have memorized all the meals for the animals. I didn’t really try anyways until the last week.